Integrate with your own CDN without hassle. Use with your own domain name. S3-based media library with automatic global backup. Upload, search and manage images easily. In this post, we will look at the available options around image metadata and color profiles and how they can be utilized to obtain different levels of optimizations. This is just a quick guide about metadata related URL parameters. You can get a more detailed explanation on how metadata impacts image optimization in this article. Notice the bright red petals and the bright green center of the flower. Image size is 262KB. 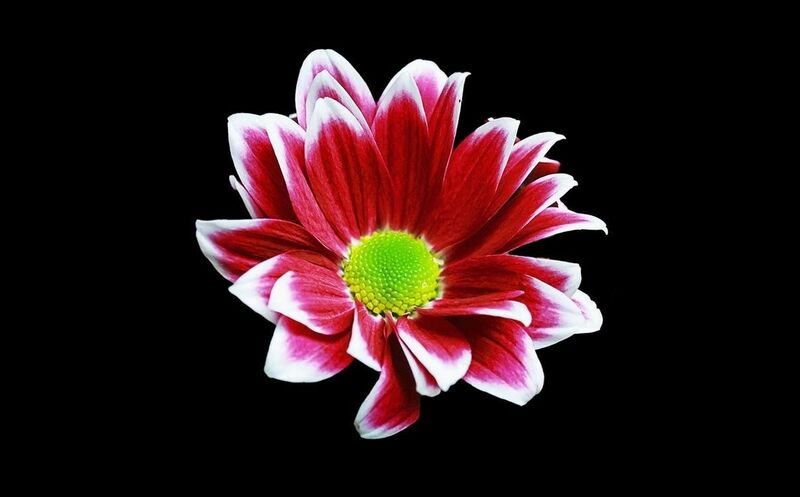 Notice that, as compared to the original image, the red petals and the green center look a lot more saturated (or dull) in this image because the associated metadata and the color profile get removed. Image size is 59.2KB. The entire metadata is preserved in this image and the image is optimized as well. The image size is 61.2KB which is larger than the image with metadata removed. Note that the metadata can be much larger than the 2KB data in this case and thus removing it not only homogenises the image across displays, it also saves on crucial bandwidth. This image will always be smaller or equal to image with metadata preserved. It is a very common choice for e-commerce companies who want rich-looking colored images on their websites. You can refer to the detailed documentation here to get more options for image metadata (md) and color profile (cp). HTTP/2 vs HTTP/1 – performance comparison? How do you prepare for an AWS S3 outage? How to Prepare Your Shopify Store for Black Friday & Cyber Monday Sale? 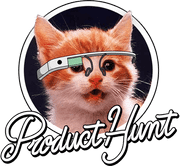 We are very excited to be hunted on product hunt, join the discussion there. We have special discount for product hunters.